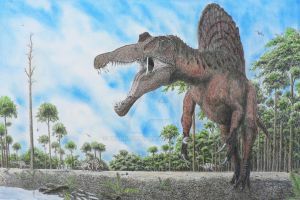 yueosaurus was described in 2012. 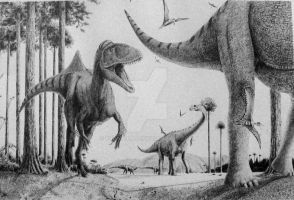 Yueosaurus is a very basal ornithopod. It lived in china.